We are currently in the middle of a 28 day studio binge. Maybe 28 Days Later was actually about the music industry because I will definitely be a zombie at the end of this. 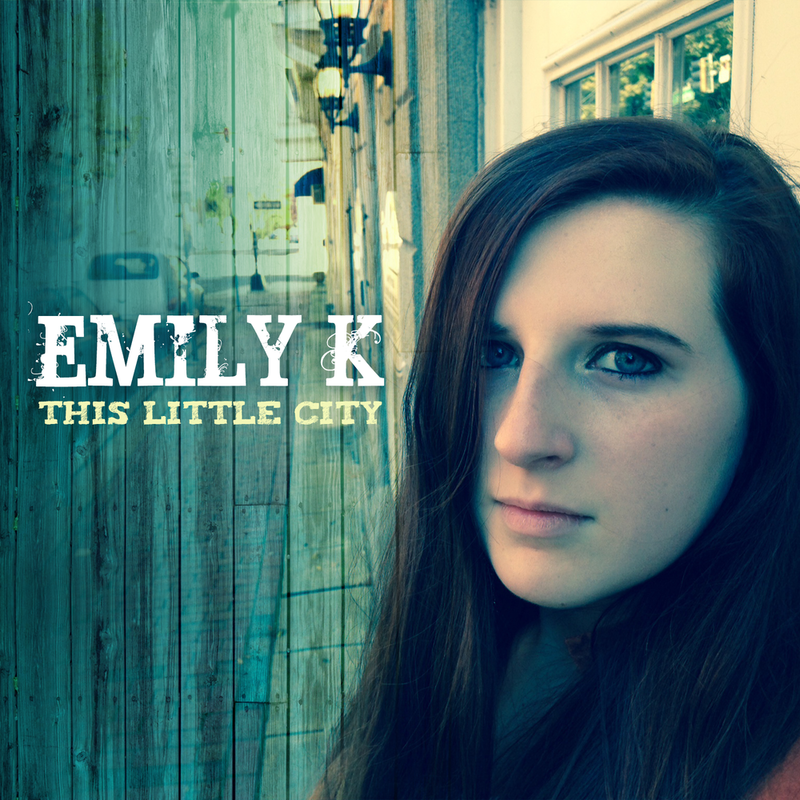 It all started with "This Little City" by Emily K. We huddled up for final writing sessions, tracked it out, got her into the booth, and out came 3:58 of magic. Beautiful song. Look for it this Thursday, 12/05/13 when it's released for streaming on her Facebook page. 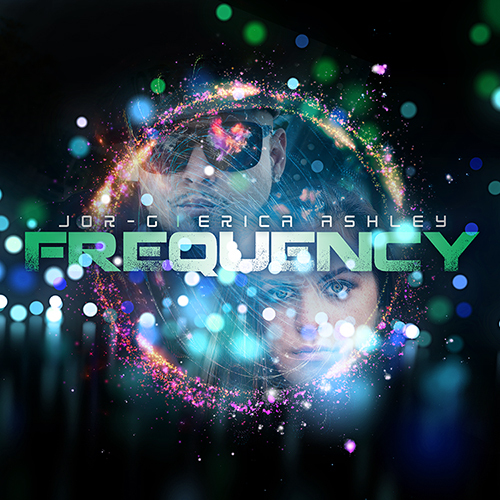 On deck right now is "Frequency". 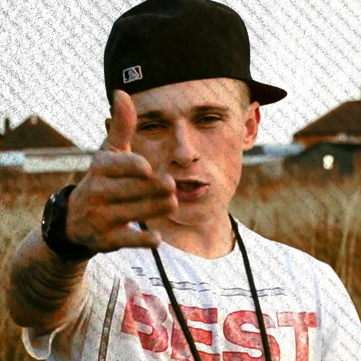 It's a bit of a Rap/Pop hybrid and features both Jor-G and Erica Ashley. It promises to be a smash so check back right before Christmas for the big reveal. We've talked a lot about the singles we're dropping this month but one of the most anticipated releases on our books comes just after the new year. Playground Etiquette releases its EPIC new album "La Marionnette" on January 18. Produced by PopRiot's own Athena Hiotis and mixed by the amazing Drew Mazurek (Linkin Park, Souls At Zero). If you're local, get your tickets for the CD RELEASE SHOW on the 18th and get a free copy of the CD at the event! Signing off but can't wait to share some super secret news about Erica Ashely. All I can say now is that she's in a bit of a sticky situation. See ya!